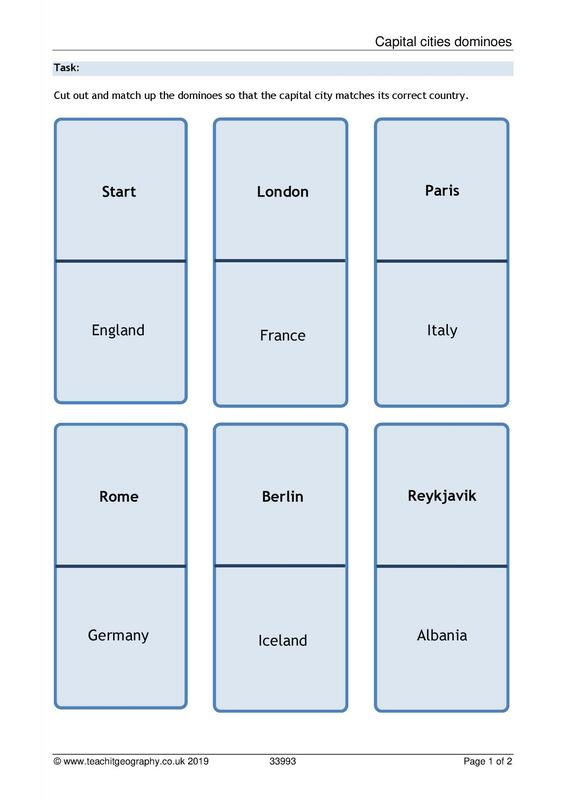 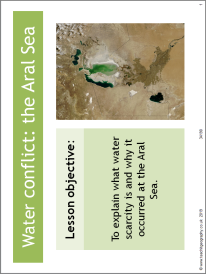 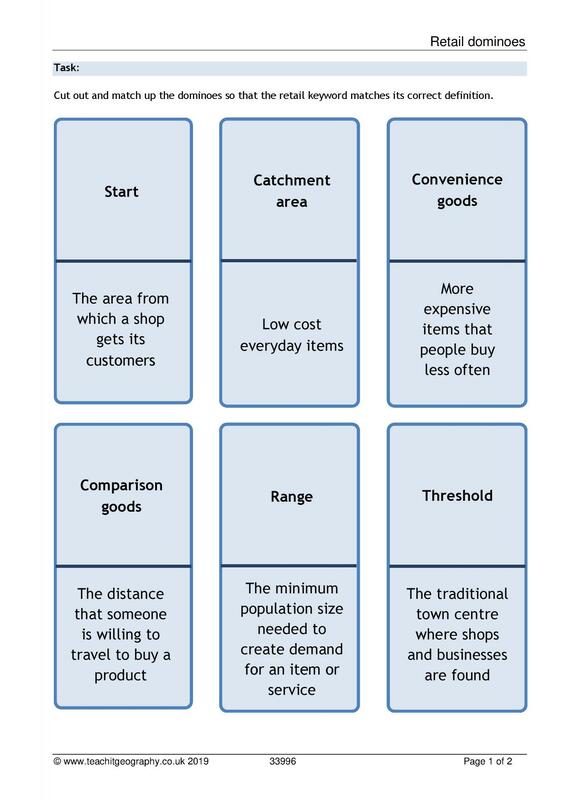 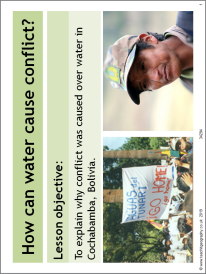 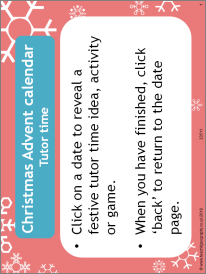 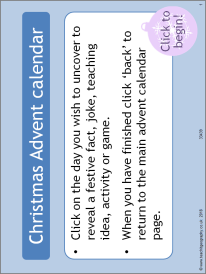 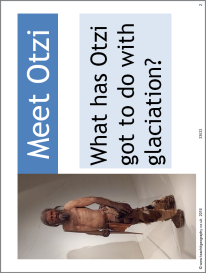 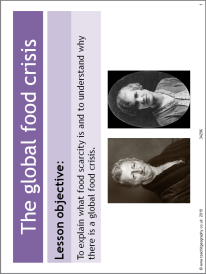 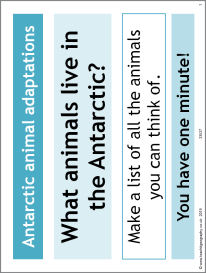 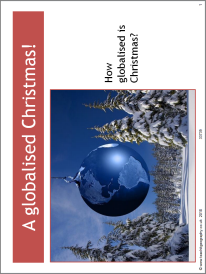 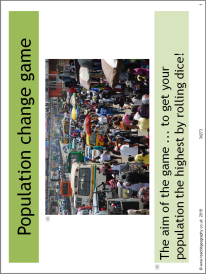 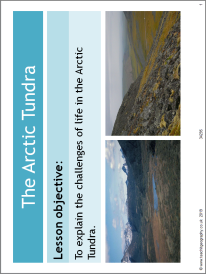 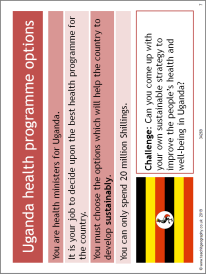 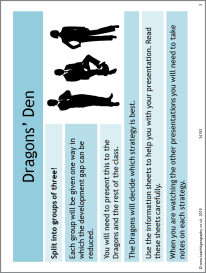 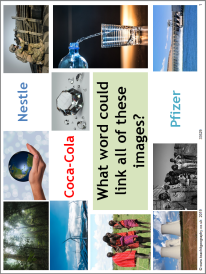 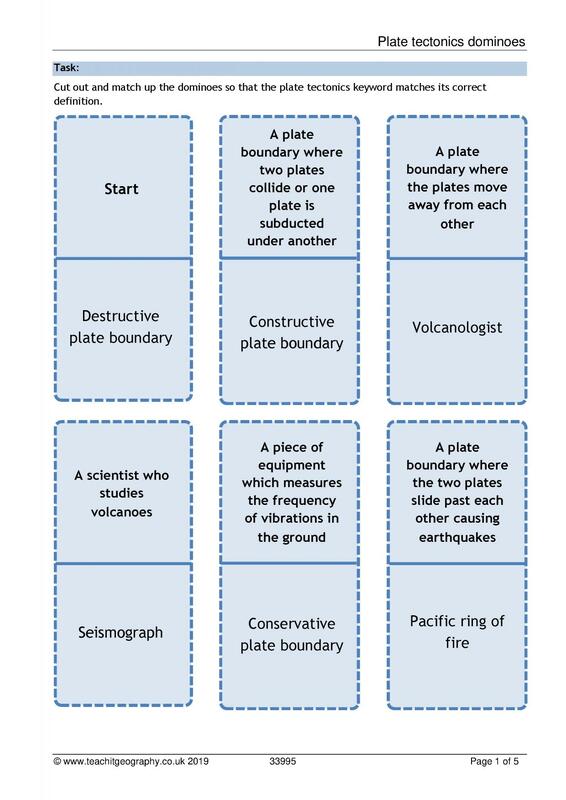 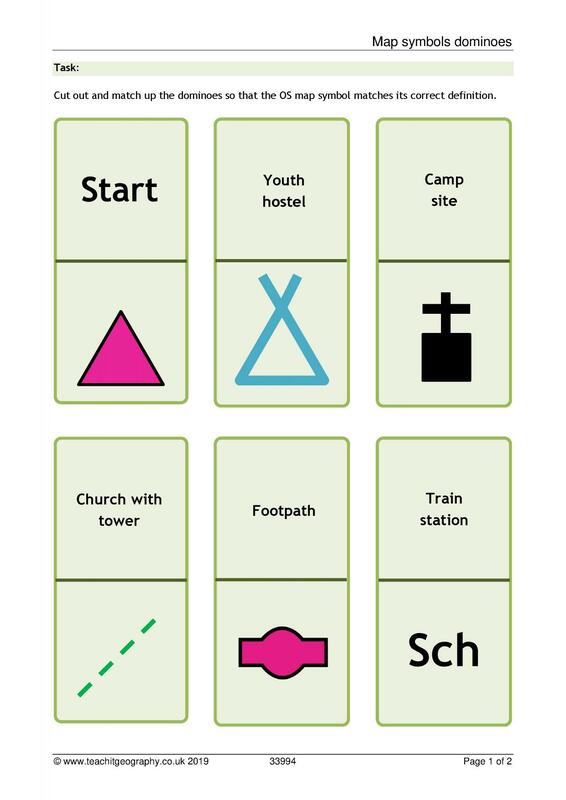 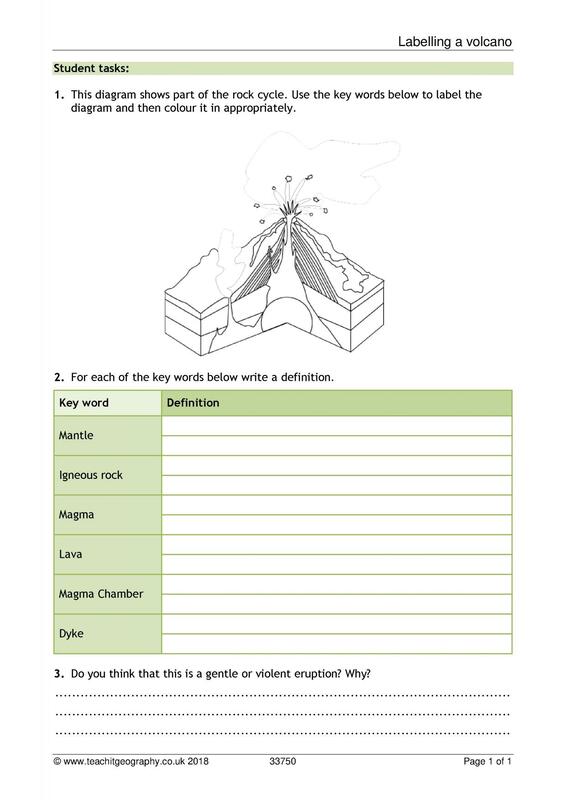 Find our most recent geography teaching resources. 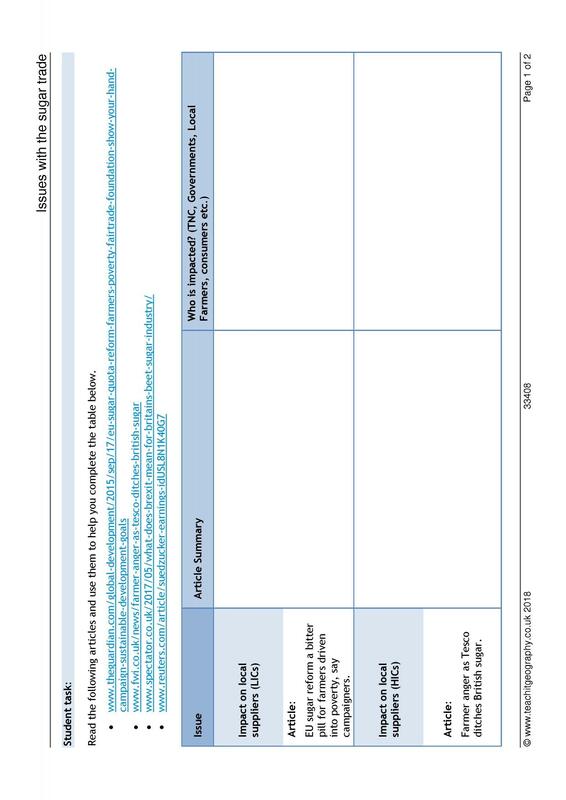 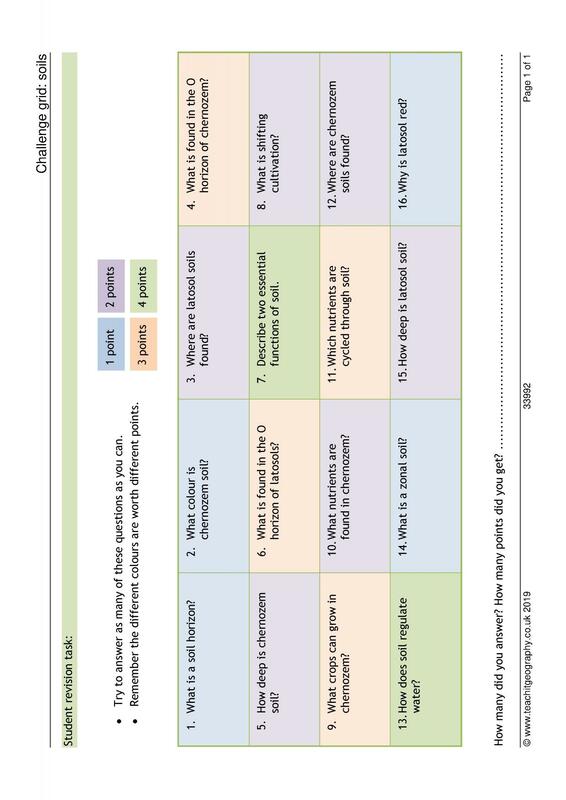 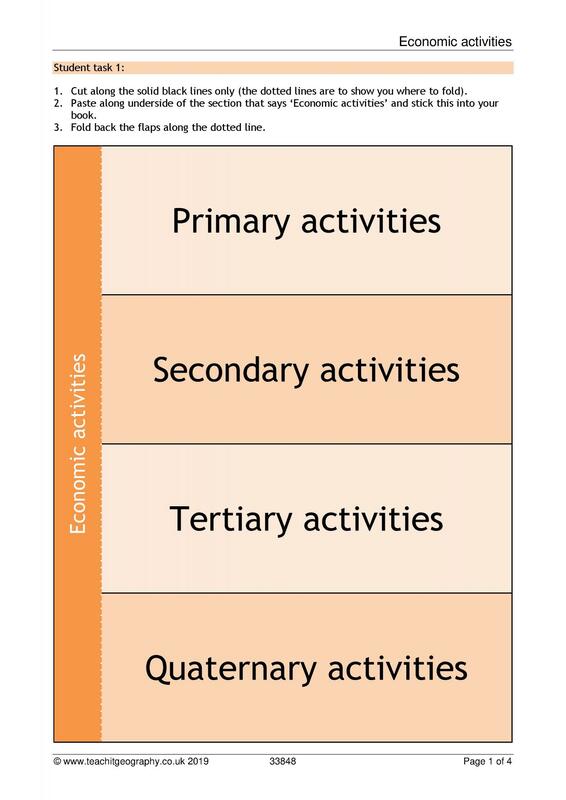 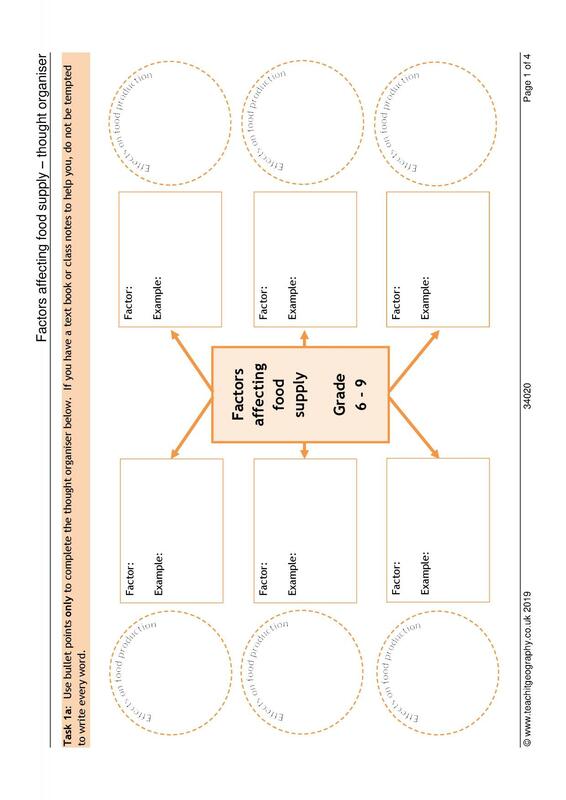 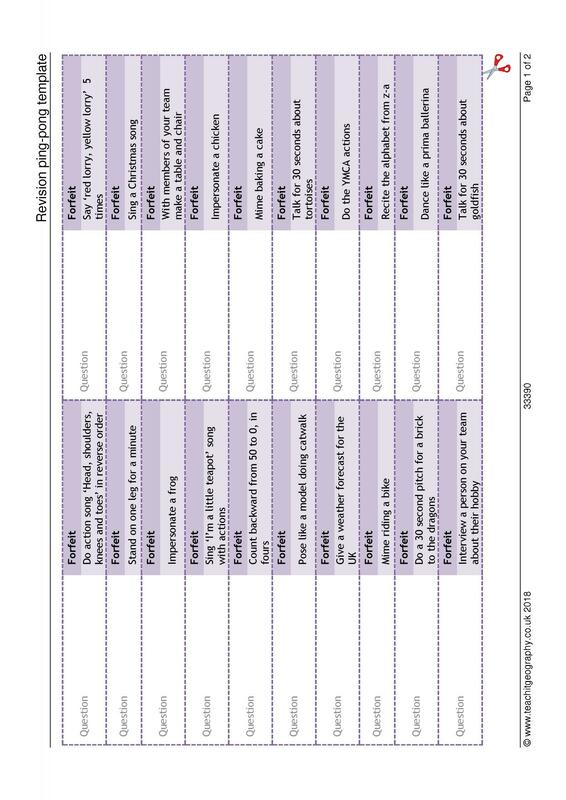 These resources have just been added and cover key areas of the geography curriculum for key stage 3-5. 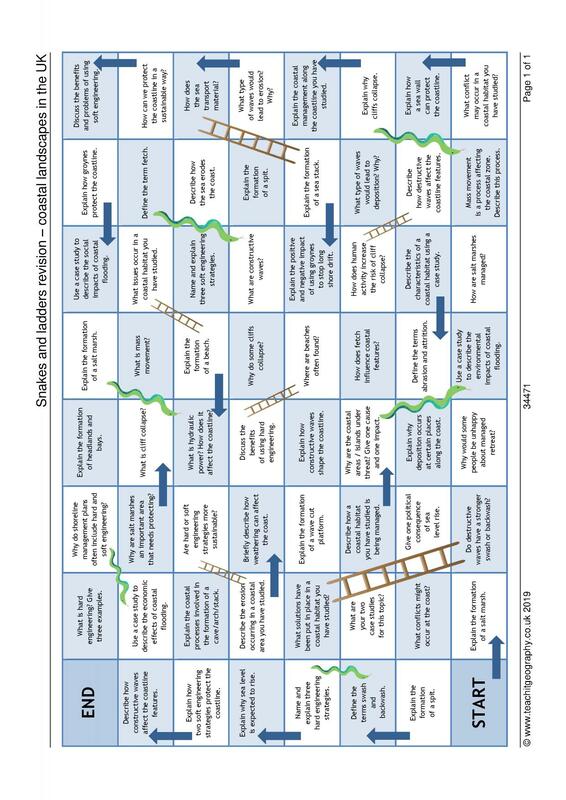 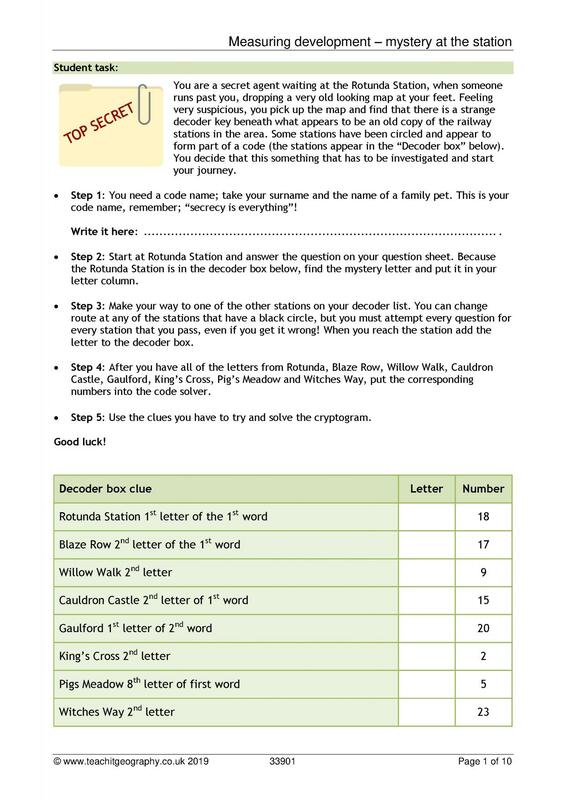 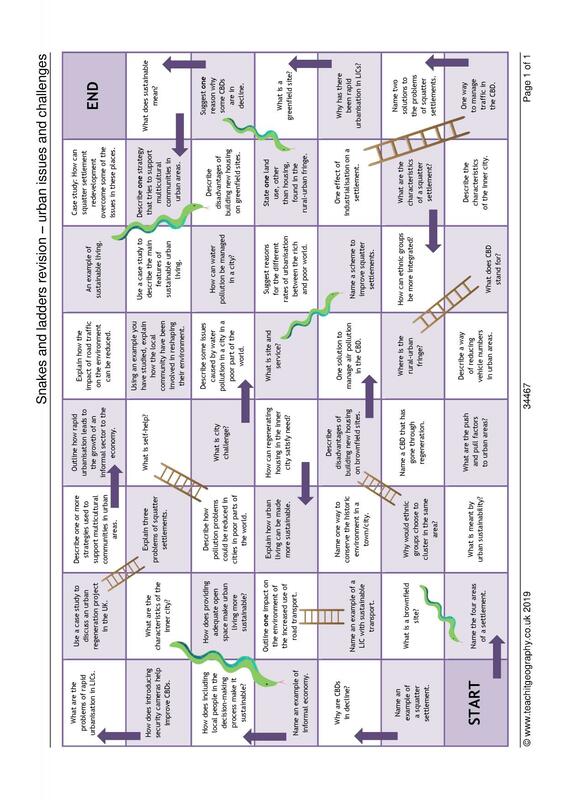 Snakes and ladders - coastal landscapes in the UKNew! 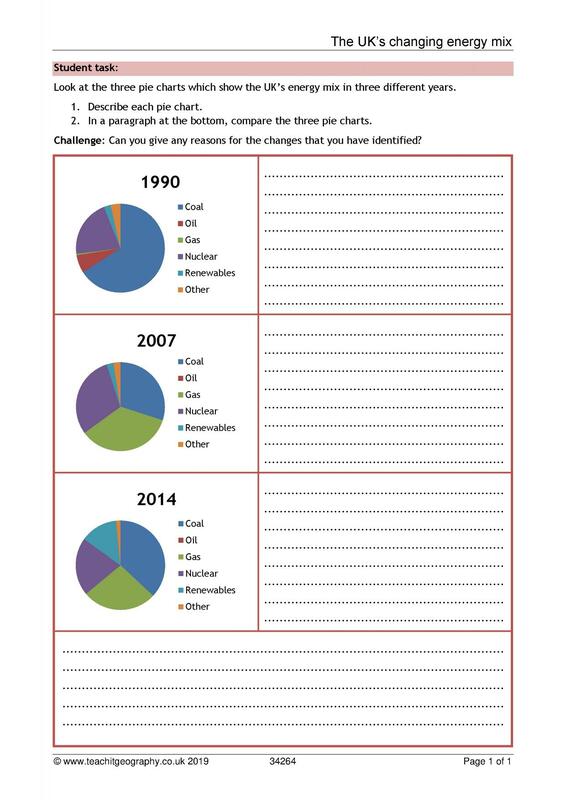 The UK's changing energy mixNew! 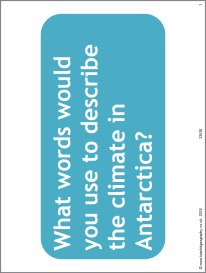 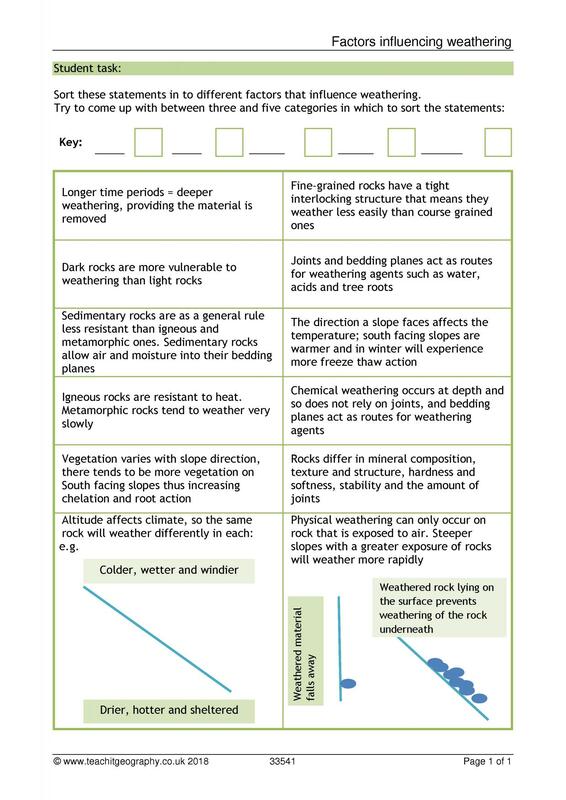 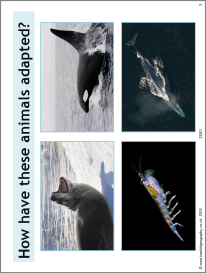 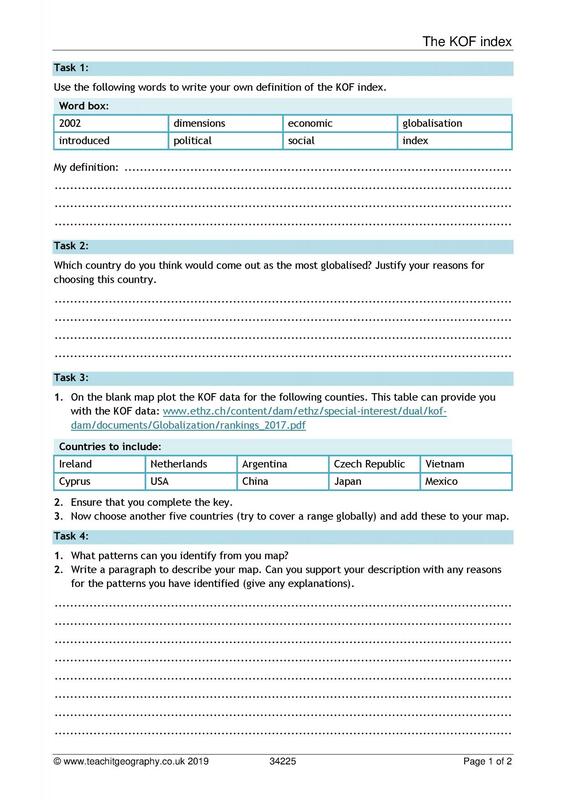 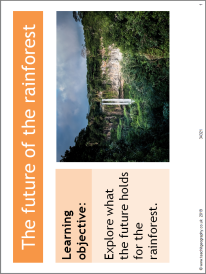 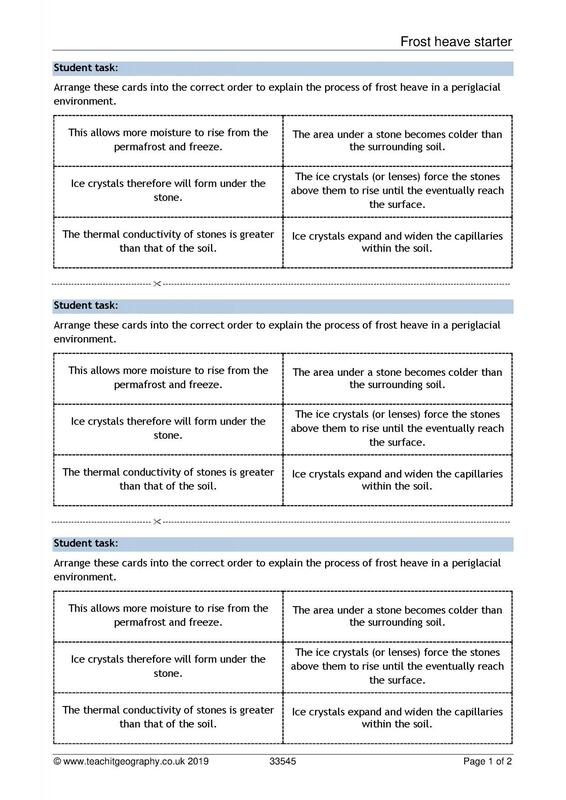 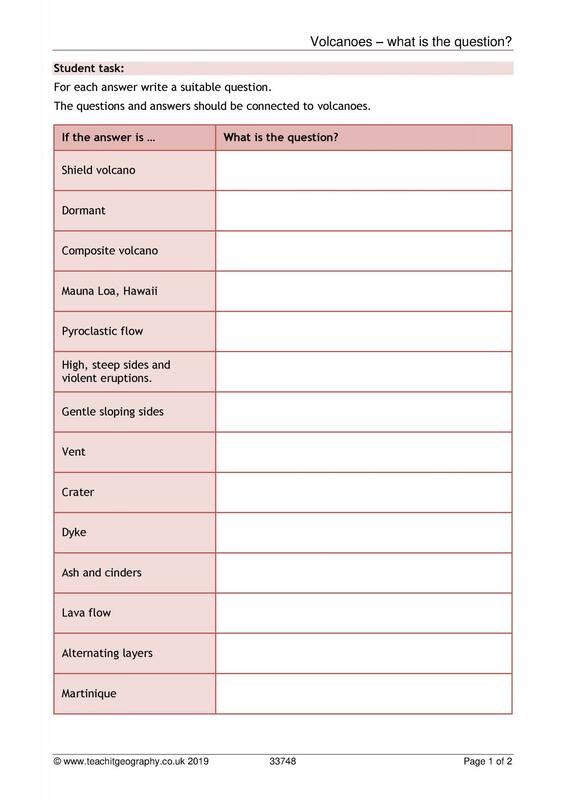 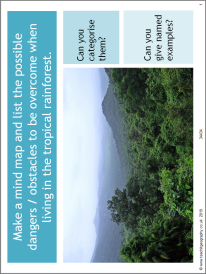 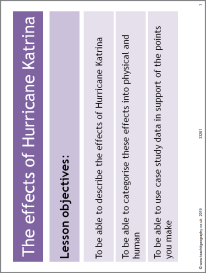 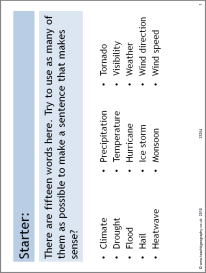 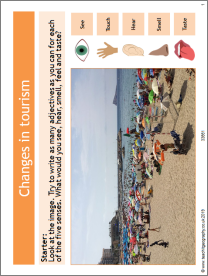 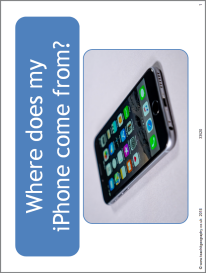 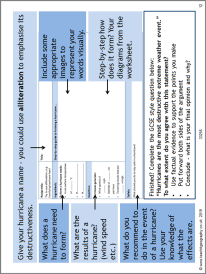 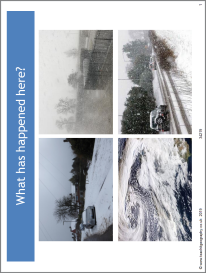 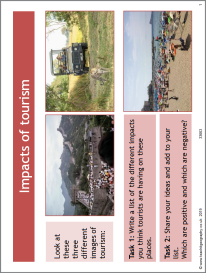 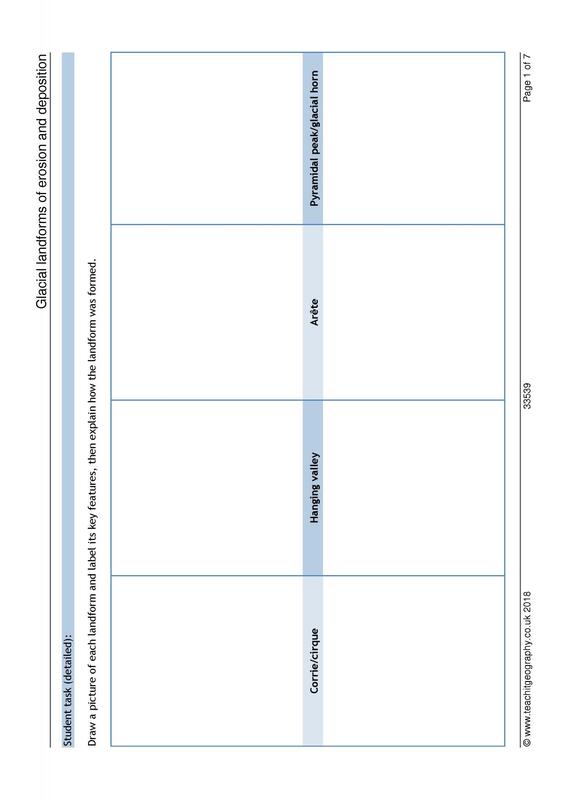 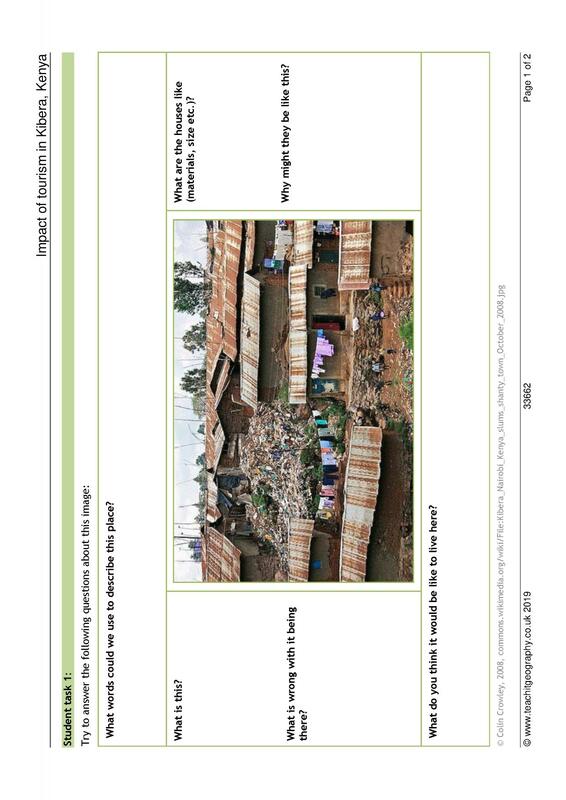 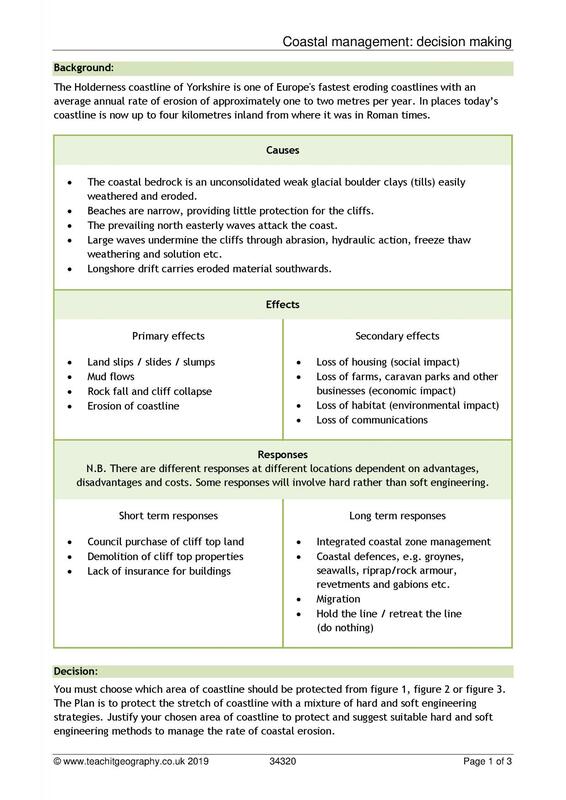 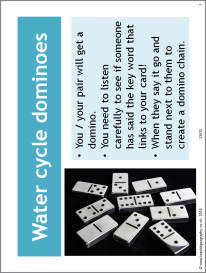 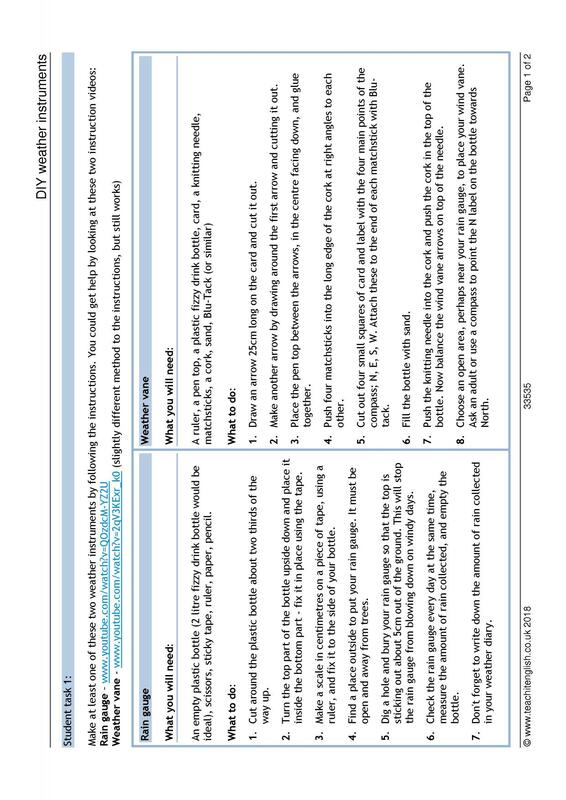 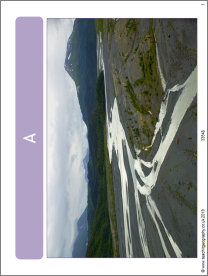 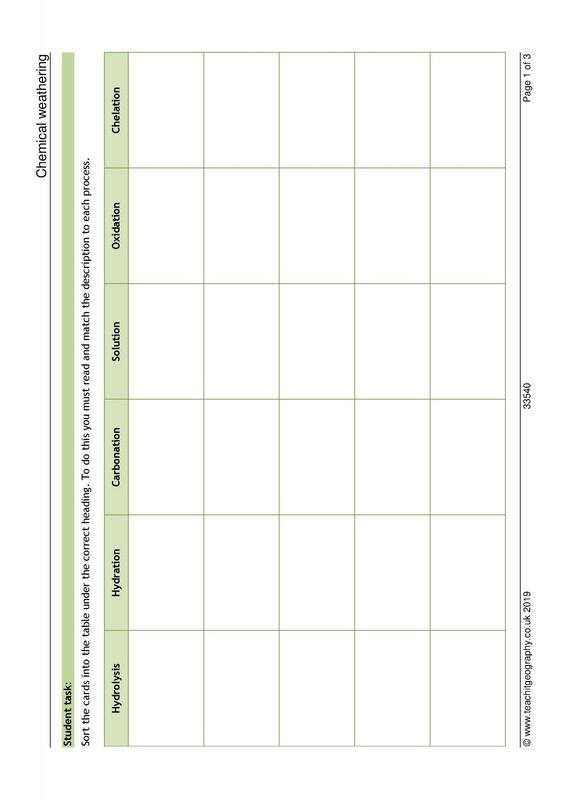 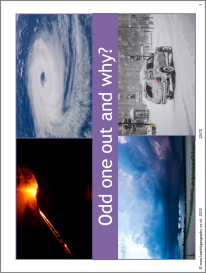 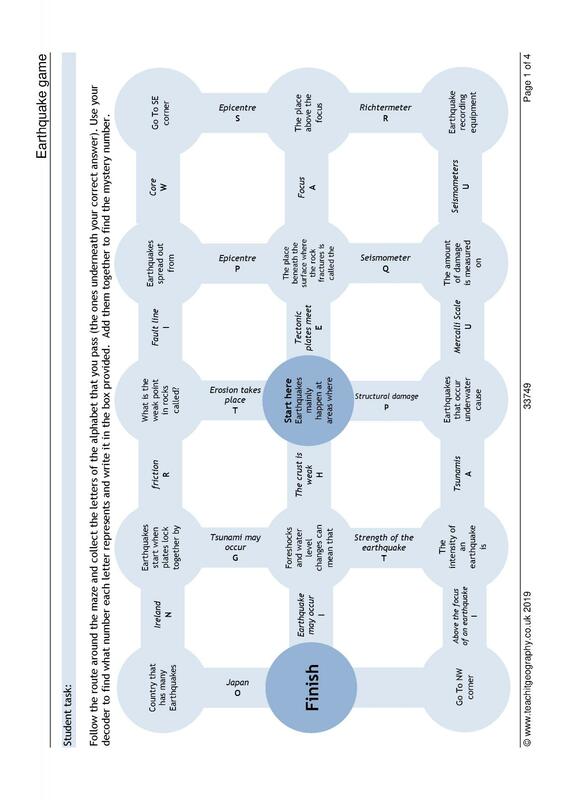 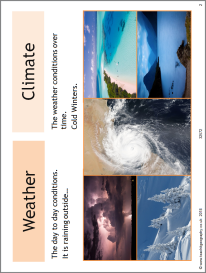 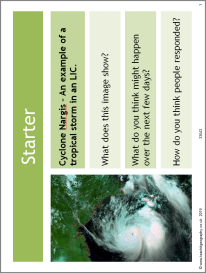 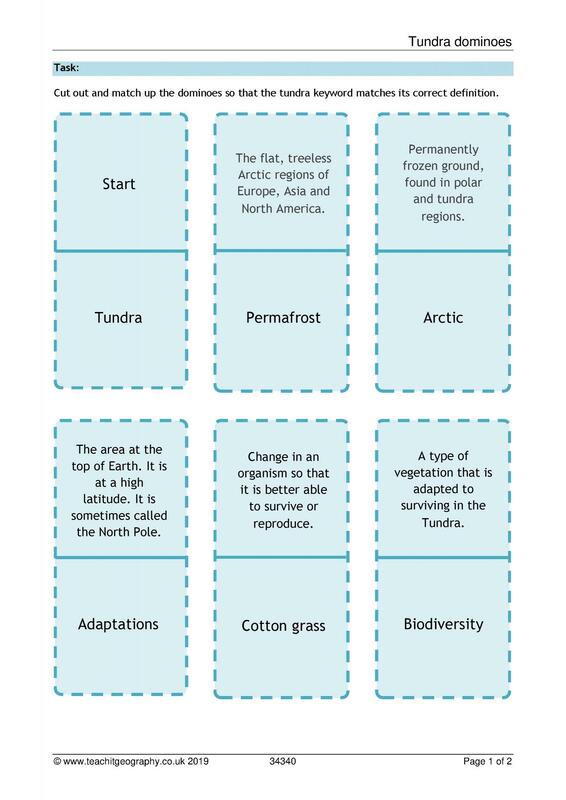 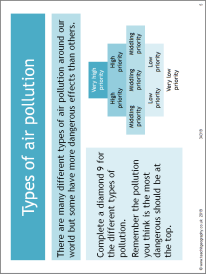 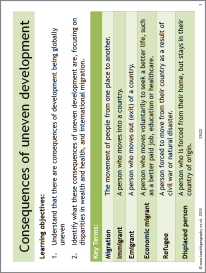 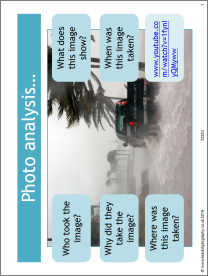 KS3 KS4 | Environment, atmosphere and climate | Published: 20/03/2019 | From the resource collection(s): Tropical storms: Hurricanes, tornadoes etc.